Honda Motorcycles and Scooters India (HMSI) gave us a glimpse of a new 125 cc bike to be launched by the end of this year at the Honda Revfest conducted on August 4 2015, simultaneously in 8 cities across the country. However, we had confirmed that the mystery 125 cc bike was the new Honda CB Shine SP (Sport Power), in an article dated 16th November, 2015. We were right with the news. The Japanese manufacturer has launched the new Honda CB Shine SP at Rs. 59,900. This was the second last bike to be launched by Honda to complete its promise of introducing 15 new models this year. The last to come is the Honda CB Hornet 160R. Though, Honda has left the new bike mechanically untouched the bike is claimed to provide a smoother ride than the regular Shine. The new Honda CB Shine SP will be powered by the same 125 cc, air-cooled engine that produces 10.53 PS of max power and a peak torque of 10.3 NM. This engine will be mated on a 5-speed gearbox. The bike will be available in three variants, the base variant with drum brakes will be offered at Rs. 59,900, second variant comes with a disc brake at the front and costs around Rs. 62,400 and the top end with Combi-braking system (CBS) will be offered at Rs. 64,400. The new Honda CB Shine SP will have telescopic forks at the front and twin hydraulic shocks at rear. The new bike like most of the other Honda bikes will come with Honda Eco Technology (HET). The bike has mainly undergone cosmetic changes which make the bike look more sporty. The bike comes with a bikini fairing, a very well finished tank and alloy wheels. Therefore, the bike will be a more premium offering than the regular Shine. The Honda Shine is the best-selling 125 cc bike across the world and often appears in the top 5 bikes of India. 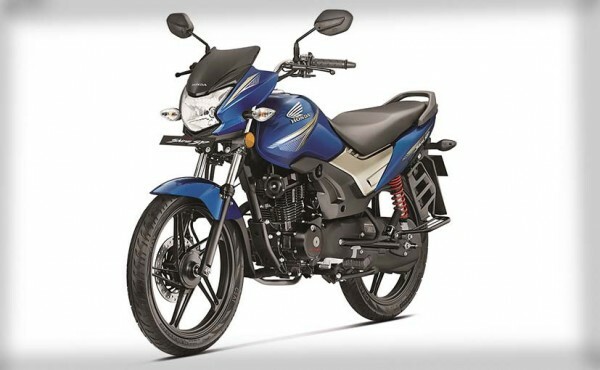 The bike has a 46% market share in the 110-125 cc segment. The Honda CB Shine SP is expected to expand the market share and be a good offer the younger generation as well as the middle-age people with its sporty design. 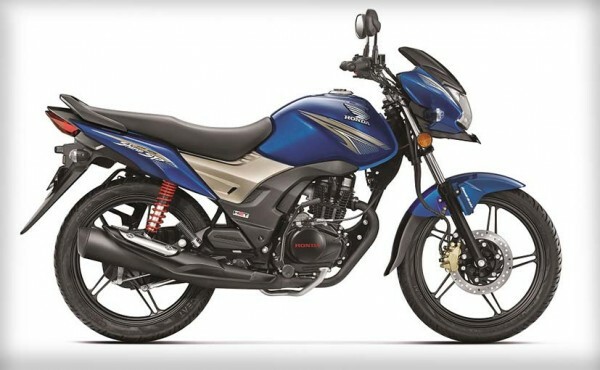 This is not the first time Honda has launched a premium 125 cc bike, it has tried its luck with the Stunner before this. But, we expect this to benefit HMSI on the sales front.